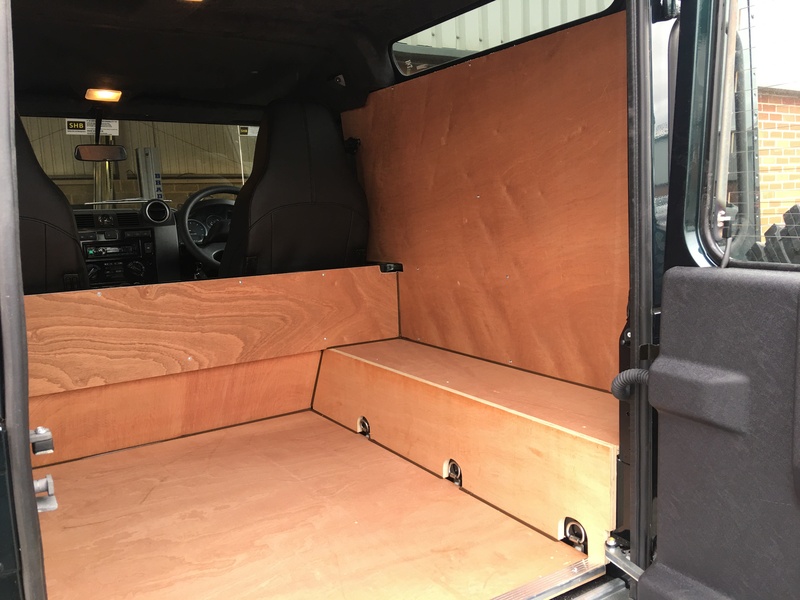 Increase your vehicles use, durability and re-sale value with internal Ply Lining. 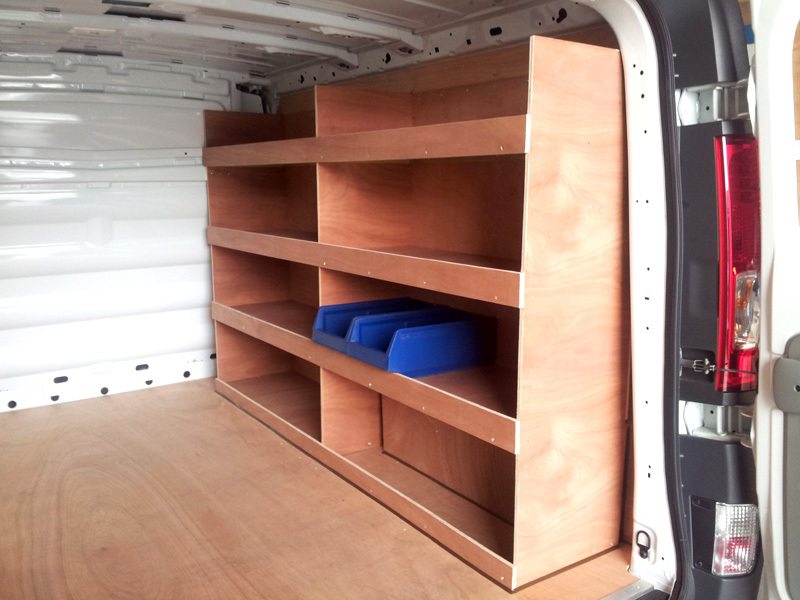 We offer full Ply Lining Solutions and associated products including DIY Ply Lining Kits and Non Slip Phenolic Floor Lining Products. 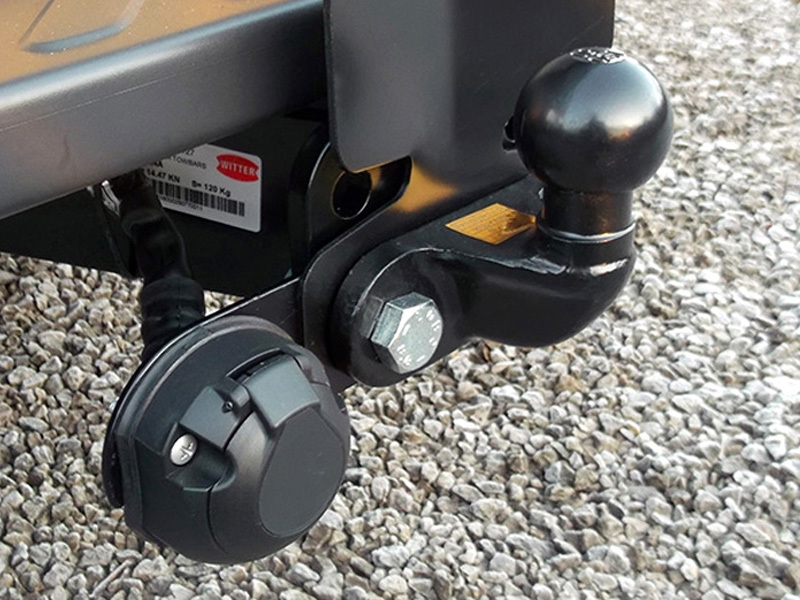 Fixed and Detachable Tow Bar fitting services along with a range of tow bars and towing services and products including stabilizers and electrics. 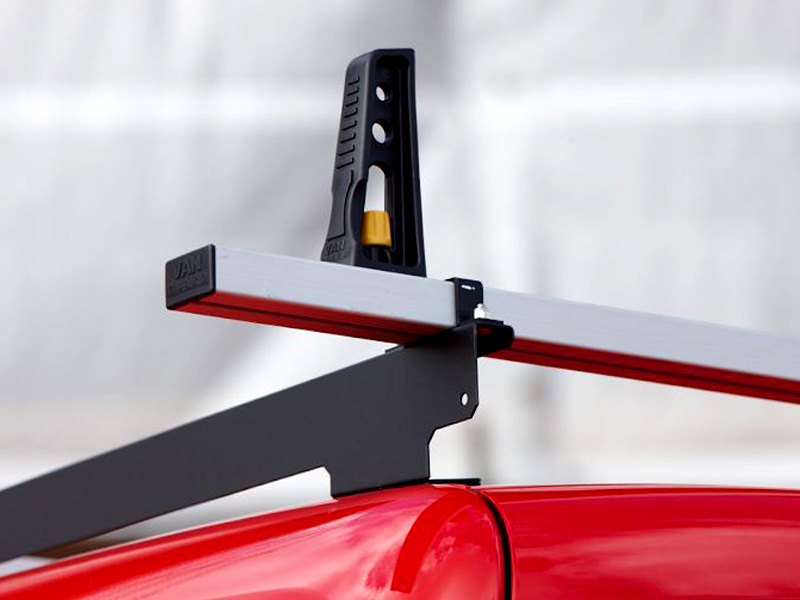 View full details and see how we can help with your tow bar requirements. 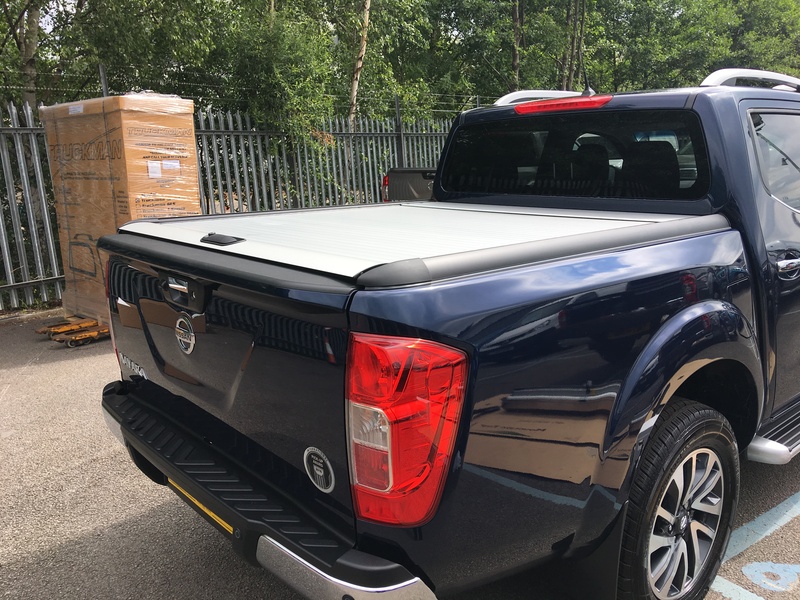 Roof Rack products, solutions and associated roof rack features to help you on your way, from Modular and Bar Rack Systems to Glass and Basket Racks, please view our services available for full details. We also offer Door Ladders, Walkways and Access Boards along with a great range of accessories! 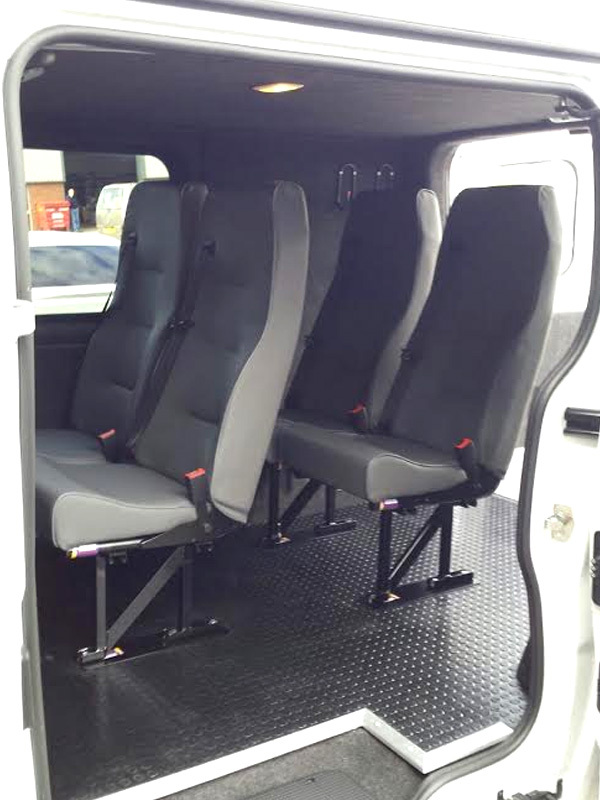 Vehicle conversions cover all manner of modifications and works to tailor your vehicle to your own personal needs such as and including single or multiple seat options as well as floor and interior carpet trimming, plus other items including lighting, sound systems, audio and visual equipment.